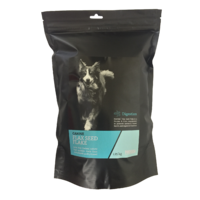 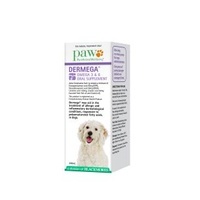 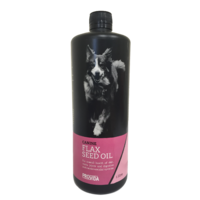 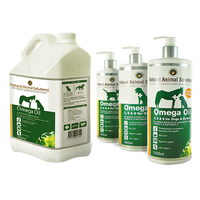 Megaderm is a palatable nutrional supplement containing essential fatty acids, vitamins & zinc known to play an important role in the management of certain skin conditions in dogs. 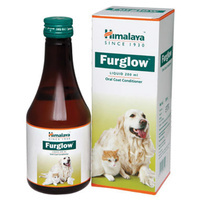 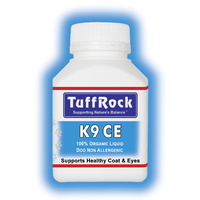 For pets over 20kg double the dose. 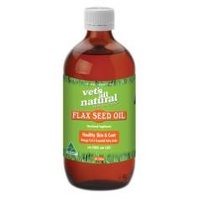 Active Constituents: Sunflower OIl 529mg/ml, gamma Linolenic Acid 6.7mg/mL, Eicosapentaeonic Acid 41.7mg/mL, Docosahexaenoic Acid 27.8mg/mL, Retinyl Palmitate 112.7IU/mL, DL-alpha-tocophheryl Acetate 1.86IU/mL, Miotin 0.0018mg/mL, Pyridoxine Hydrochloride 0.1mg/mL, Zinc Sulphate Monohydrate 6.1mg/mL. 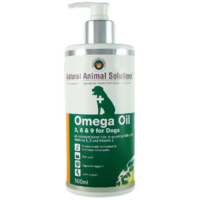 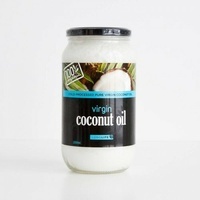 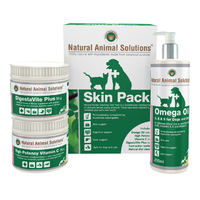 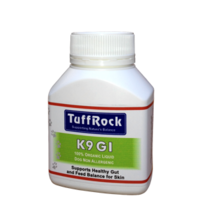 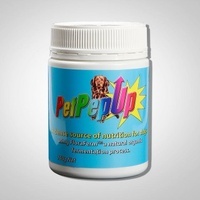 A dietary supplement providing the appropriate ratio of Omega 3 and 6 Essential Fatty Acids.